And the news just keeps coming…The ABC have just released A Thousand Encores: The Ballets Russes in Australia as part of a 2 DVD set. The other DVD contains The Australian Ballet performances of Ballets Russes productions including Graeme Murphy’s interpretation of the Firebird. I’m very proud of my involvement with this fine documentary. Very classy production. The DVD can be purchased here. Surviving Georgia is premiering at the Dungog Film Festival on May 29! Inside John Lewis, the 3 part series I scored for the BBC, debuted last Wednesday to great ratings with over 2.7m viewers. Congrats to Liz Allen, Kimberely Littlemore, Mark Fox and the team at BBC2! 2 Eps of ‘Making of Modern Australia’ down and 2 to go. Happy New Year! Well I finished up the final episode for Inside John Lewis which is coming soon on BBC2, and have started on a four-part Australian history series for the ABC called The Making of Modern Australia. Exciting for me however is the Australian free-to-air premiere of Secrets of the Forbidden City Monday 18th January at 8:40pm on ABC1. Big budget and hugely entertaining I hope you all get to see it. 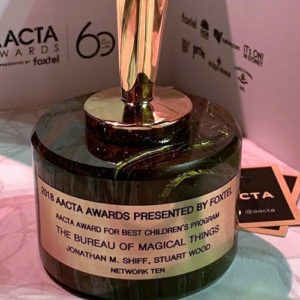 Australian Screen Music Awards win! Jonathan Biggins and Brett Aplin on the night! 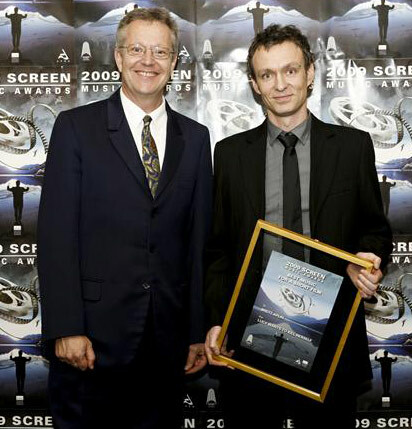 At a fantastic ceremony in Sydney last Monday night for the Annual APRA/AGSC Screen Music Awards I won in the ‘Best Music for a Short Film’ category for my score to Lucy Wants to Kill Herself. Congratulations once again to Andrea and Craig Brookes for their wonderful film. It was an honour to be entrusted with the score for their film. Music from the film can be heard here. 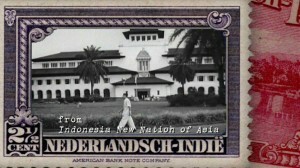 Also, Indonesia Calling has been selected to screen at the prestigious Amsterdam International Documentary Film Festival IDFA, which is a huge honour. Congratulations to John Hughes and Andrea Foxworthy for their compelling film. 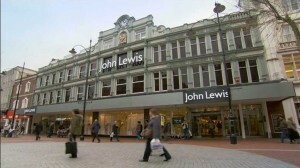 Now it’s back to work on the 3-part reality documentary series called Inside John Lewis for the BBC. Two episodes down, one to go! 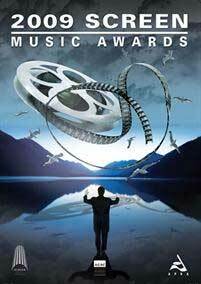 Australian Screen Music Awards nomination! I have just been nominated for an APRA/AGSC Australian Screen Music Award for my score to Lucy Wants to Kill Herself. Congratulations to Andrea and Craig Brookes for their fine and darkly comic film. The awards ceremony is to be held in Sydney on the 2nd November, to be hosted by the Chaser boys. Should be a good night! Dead Famous rated highly last Thursday and was well reviewed in the press. Next up is A Thousand Encores: The Ballets Russes in Australia on 3rd November at 8.30ppm on ABC1. Quite a contrast! 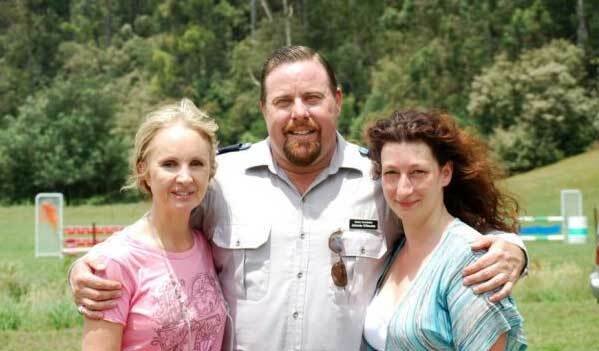 As you know, Dead Famous is airing Thursday 8th October at 8.30pm on ABC1. More information and music from this insightful documentary can be found here, and likewise for the upcoming documentaries Indonesia Calling, A Thousand Encores and The Ocean’s Supermum. I’m currently writing the score for a 3-part BBC series called ‘Inside John Lewis’. More details shortly. 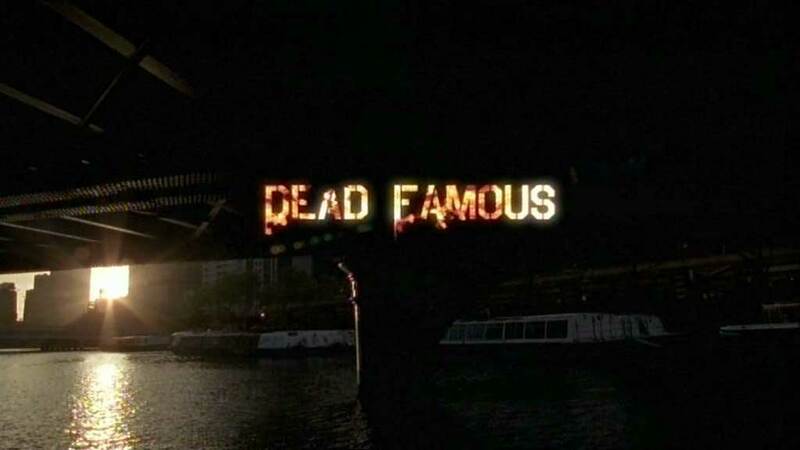 Just had an incredibly rewarding experience scoring Terry Carlyon’s atmospheric and compelling film Dead Famous documenting Melbourne’s underworld war through the eyes of the journalists and Leadbelly authors Andrew Rule and John Sylvester. 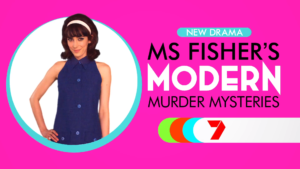 It’s a great mix and should air on 8th Oct at 8.30pm on ABC1. A Thousand Encores: The Ballets Russes in Australia for director Mandy Chang is also another film I’m proud of and is to air on ABC1 on November 3rd. 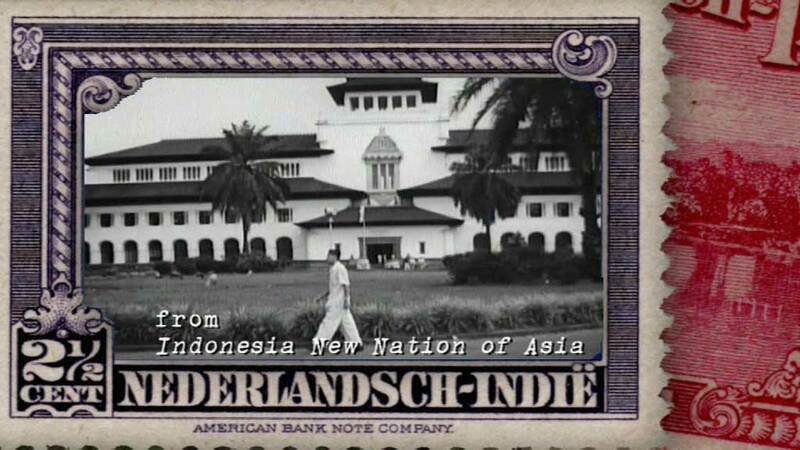 Yes, ‘Indonesia Calling’ is screening at MIFF on Saturday 25th July at 4:45pm and Monday 3rd August at 2:30pm. See here for details. Further information can also be found at the Early Works website. It is also screening at BIFF on Sunday August 9th at 1:30pm and the director John Hughes is speaking at the Indonesia Calling seminar with filmmakers Robert Connolly and Gotot Prakosa prior to the screening. If you can’t make it the ABC is screening this outstanding historical feature documentary in full later in the year. In other news I’ve just finished up a stellar doco on the Ballet Russes and their tours to Australia in the ’30s and ’40s. and their impact on our cultural landscape called ‘Ballet Russes: Our Cultural Revolution’ I’ll keep you posted on screening dates.